This mod aims to improve the gameplay of Destiny of an Emperor. 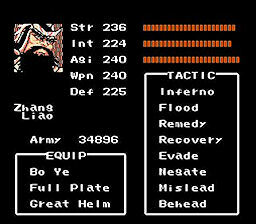 Battles are designed to be more decisive, tipping in favor of the more powerful/smarter army much faster. 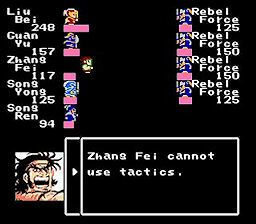 Tactician heavy armies are designed to be more viable (and more necessary) over a long march. 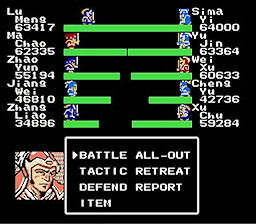 Difficulty is increased slightly, though several castle battles are designed to be rather nasty. If there happens to be anyone reading this that has played one of my v1.x mods… this version offers a significantly different experience than any of those. 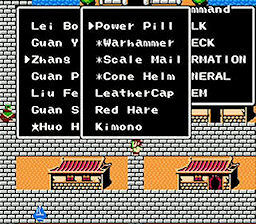 I have meticulously retooled various game variables, in an effort to pace the game perfectly. Because including a full changelog here would make for a needlessly long entry, you can read the readme (link above), or view a comprehensive changelog with screenshots at http://jeffludwig.com/doae/download.php. 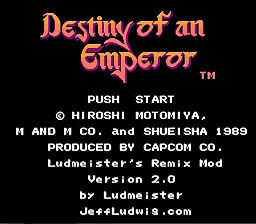 I owe credits, appreciation, and kudos to many individuals for their work on Destiny of an Emperor, without whom the current iteration of Ludmeister’s Remix would never have existed. See those credits at http://jeffludwig.com//doae/#doae-credits.